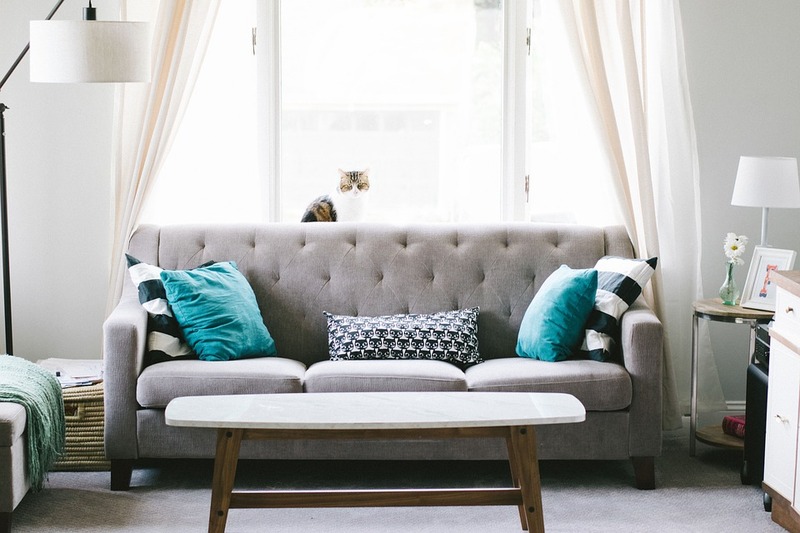 Bring your sofas and chairs back to life…. 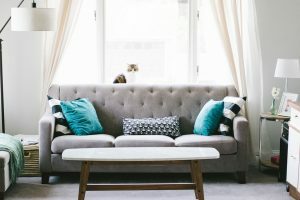 Why Should I Have My Upholstery Professionally Cleaned? From homes to theatres; schools to restaurants; universities to offices, we specialise in cleaning domestic and commercial upholstery. We are proud to provide an unbeatable service all over Shropshire and the surrounding areas. 5-star reviews on Google and Facebook. For a free quote, get in touch today. Shrewsbury, Telford, Wellington, Shawbury, Newport, Shifnal, Ironbridge, Bridgnorth, Albrighton, Wolverhampton…. Would recommend, prompt, reasonable and very knowledgeable. Will definitely use again. Thank you. Great work by Stuart & Jocelyn.. thanks, the carpets are so much more better. Excellent service, would recommend. Thank you Stuart for your advice .